Today we are excited to announce our new partnership! 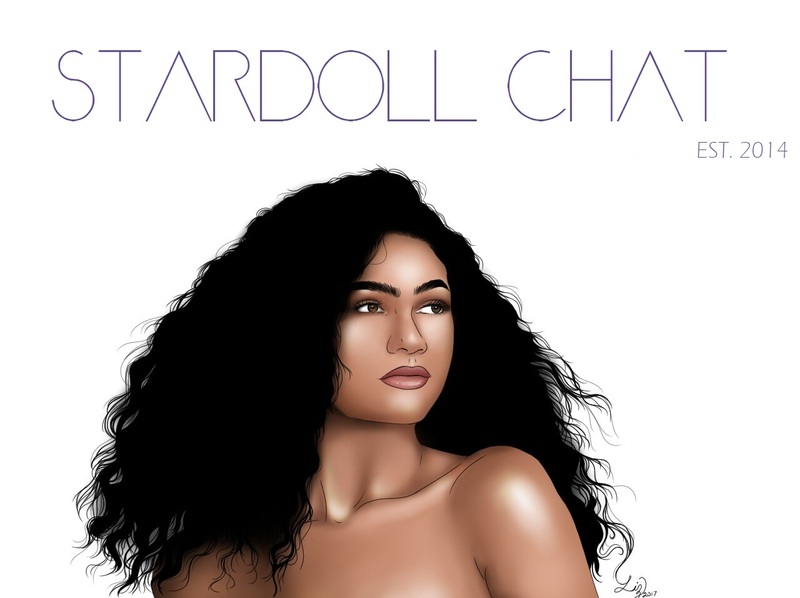 Meet our official sister blog: Stardoll's Most Wanted. But there is more! Once a month from now on we will host a big competition entirely sponsored by SMW. Check out their blog by clicking >here< for the latest news on Stardoll, competitions and more!